Slimming effect for body from breast to waist with push-up. 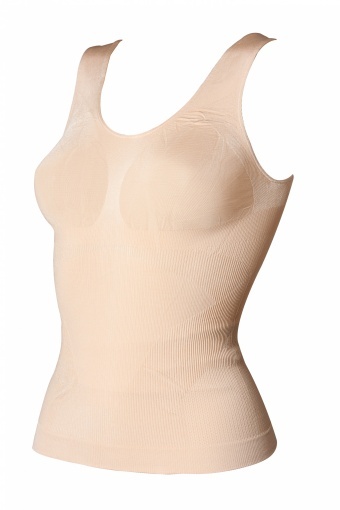 The Reshape Top Angel from Cette has a revolutionary overall slimming effect thanks to the sophisticated combination of differently knitted parts. 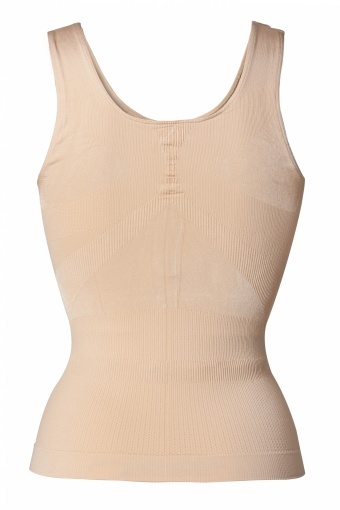 Slims down & refines your body from breast to waist, with push-up effect! Seamless and therefore invisible under tight-fitting clothes. Visibly slimmer silhouette: reducing one size! And last but not least: very comfy.